Quaint, updated cottage in the heart of Rolla. 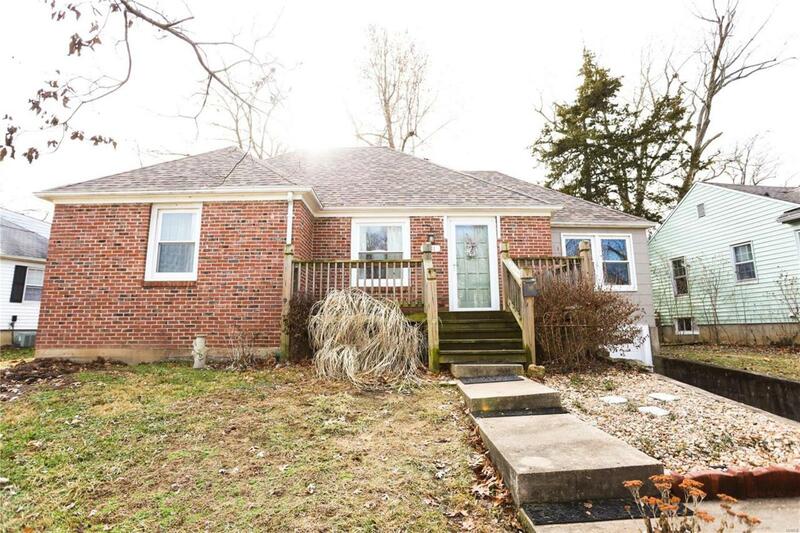 2 (possible 3) bed/ 1 bath ranch on a basement. Home has been very meticulously maintained. New roof in 2018, newer energy efficient windows, hardwoods throughout main level, plenty of cabinet space, a screened-in back porch that leads to a second covered porch, storage room in basement & more! Come see all the charm & character this home has to offer!